Expect to exchange $79.99 with a $50 mail-in rebate for the LG Chocolate Touch in a new two-year customer agreement that is on a Nationwide Calling Plan. I was lookin for info for the LG Chocolate Touch, maybe even a good review vid? but nothin… im currently with the dare. i was awaiting a dare 2 but Chocolate Touch seem good for the price. 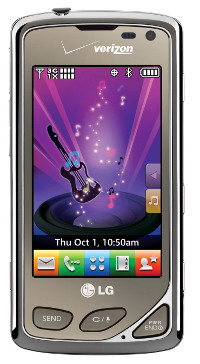 Share your review on this phone if you own one at http://www.Chocolate-Touch.com I will be checking the site often. Thanks.